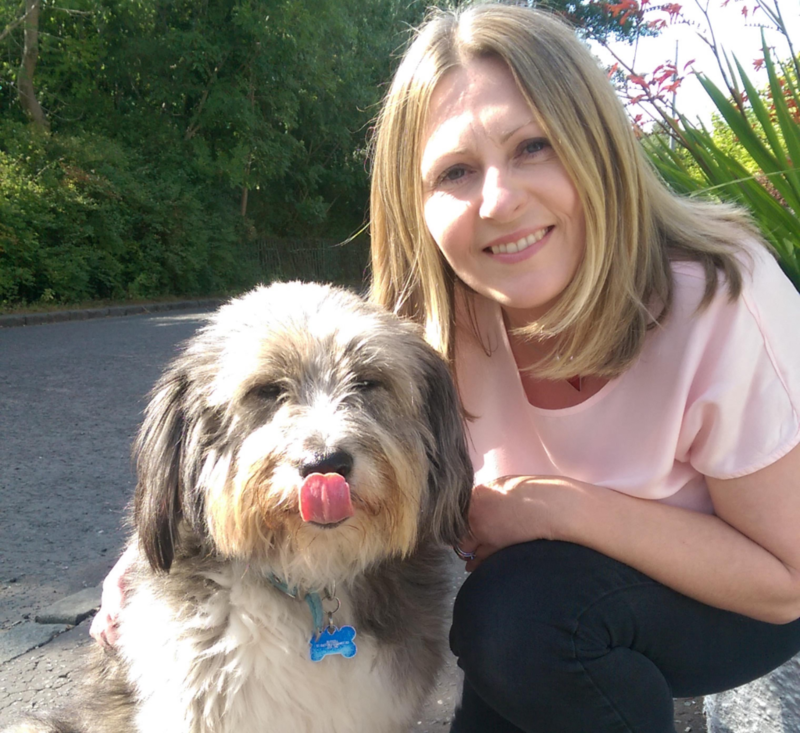 An East Renfrewshire woman has been recognised for her charity work enabling elderly people access and support to adopt an animal companion in need of a home. Louise Russell, 41, from Clarkston, was given the Community Award from the International Fund for Animal Welfare at the House of Lords for her work. The animal lover had previously supported various animal charities before deciding to start her own. 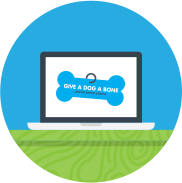 She founded Give A Dog A Bone almost three years ago after successfully applying for charitable status. The organisation offers funding to over 60 lonely elderly people to enable them to cover the costs of adopting a needy animal from a shelter. Louise, who also works in business development and life coaching, said: “Having worked more than two decades in the corporate sector, I felt driven to do something positive that would make a difference. I have always loved animals and believe that elderly people can make great pet owners and get so much from this themselves. Philip Mansbridge, UK Director of IFAW, said Louise’s work to unite elderly people in need of a companion with an animal in need of a caring home is a great example of community work which helps both people and animals. As the reputation of Louise’s charity has spread, she is regularly contacted by the families of bereaved pet owners or those with a terminal illness who ask her to find a home for their pets. She has been able to place many of these needy animals with an elderly person looking to adopt a companion. Throughout the years, she has been able to help many people, including a care home looking to adopt a canine companion for its elderly residents, after they were left mourning when a previous resident’s pet dog had died. In another instance, Louise helped a wheelchair-bound pensioner after another dog owner discovered the man was going hungry in order to pay for his pet dog’s needs. After putting them in touch with Give A Dog A Bone, Louise was able to arrange funding to cover the cost of neutering for the dog and its regular food costs. Although two volunteers assist Louise with social media for her charity, she continues the day to day work and contact with users herself, as she wants to maintain personal relationships with those she helps. Louise will receive her award at IFAW’s prestigious Animal Action Awards event, hosted by Baroness Gale and presented by TV wildlife presenter Bill Oddie at the House of Lords on October 18.